Facebook Groups vs Pages - Which Team You Are Cheering For? 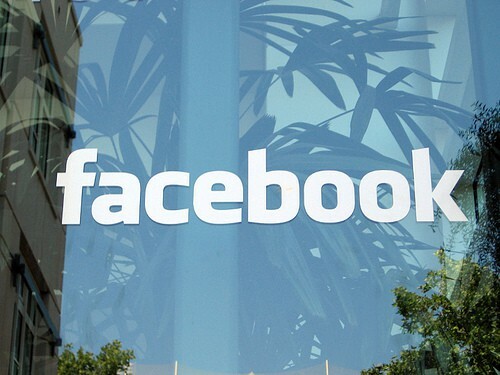 Facebook just cannot be disregarded as a powerful Marketing tool for Business and even personal use. 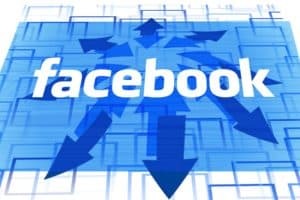 Many are right now unchaining themselves from traditional search engine dependency and solely marketing through the unique power of Facebook’s social network. Any self promotion on Facebook will hinge on your success and adeptness at using the groups and pages feature. For those new to this type of marketing or even seasoned veterans wanting to know more we’re going to look at the ins and outs of using either of these features to promote your blog. Whilst it’s very easy to use a Facebook page to keep your readers abreast of your blog developments and interact with them there are some inherent problems. There’s effectively a bottleneck of communication with your words reaching the fans/readers/customers but their comebacks and replies being lost in all the other messages moving to and fro. The one to one touch that you could have given to your fan by speaking directly to them on their concerns or queries is thus lost. How can you hope to establish a community if the majority of those wanting their voices to be heard are drowned out? It’s all your voice and many of your fans can neither reach you or communicate with each other. Will a Facebook group solve this problem? A football team does well because it is a group of people with common ideas and goals all pulling together to achieve a common aim. A Facebook page doesn’t give room for team, it’s just you saying:” Hey, look what I’ve done. Do you think it’s cool?” Whereas a group will allow both your fans and you to talk and discuss amongst yourselves. It essentially allows a virtual room for genuine interaction to occur. A page is your virtual public relations officer. It is the online persona representing all you and your brand stand for. So if you want a presence of any significance on Facebook, then you need a page. If you have a group though it’s a little bit like having a fan club, hopefully every member is there because they like what you represent, but you don’t control the message, it’s just a great way for all members to meaningfully interact. Many see a page as mandatory and a group as a nice little optional extra to really increase your reach. If you want to get even more fans, jump into the world of advertising with Facebook or use the powerful marketing of sponsored stories to widen your audience, then Facebook pages are the way to go. At the same time if you’re wanting to keep a track of the amount of people who have seen your posts FB groups allow you to use the “Seen By” feature. Having a public page will allow everybody to contribute to your efforts, but of course this could always open you up to unplanned malicious intent, in which case you might want your page rights to be admin only. A group on the other hand can be the most open and laissez-faire collective in the World allowing all comers to be a part of it. Or if you wish to have a certain exclusivity then you can make your group a closed one, in which case a potential member will need to ask to join. Or you can even take your work underground by having a secret group that remains invisible to search and normal detection. If you want to speak to your audience you’ll probably want to go with a group as FB chat does not work on pages. Again bringing up the whole idea of a group as an interactive community allowing great communication between all members. Continuing on the theme of communities, group members can see other members and fans, but pages don’t support this feature. This of course doesn’t stop a pages basic ways of being found and joined through a conventional search, with the only exception being if it is set to admin only. Of course you’re wanting to keep control of your Facebook presence so being admin allows you various ways to do this. If there’s an unwanted person on your page they can be banned or even deleted. The same rules apply to groups but remember that it has the ability to snowball dramatically with all members able to add other members. Both pages and groups have sub roles that are able to be delegated. These roles such as moderator can be a better way to delegate management. You can see a weighting toward corporate entities with pages being more favoured as they are able to provide features in the form of applications and tabs allowing sub pages like FAQs to exist or even competitions. Groups don’t support these and neither do the posts made there appear on a Newsfeed. This does however allow the ability to support “shared documents”. With the absence of a newsfeed members can keep track of posts via notifications, a double edged sword if there is a lot of activity which will cause notifications to become little more than irritating spam. Of course good moderation could be a cure. With Branding being endorsed by both groups and pages via the exciting timeline that Facebook now has you’ll have the ability to market your brand even more with a company logo as the cover picture. As more companies realise the benefits of Facebook marketing you can expect many new features to creep into both groups and pages. This article is written by Lena Paul. She is a medical school graduate who is an enthusiastic blogger and holds an editorial position in Prepgenie a test prep provider that offers exam preparation courses for UKCAT, GAMSAT, PCAT, UMAT and LNAT. Author Bio: Lena Paul is a medical school graduate who is an enthusiastic blogger and holds an editorial position in PrepGenie a test prep provider that offers exam preparation courses for UKCAT, Gamsat, PCAT, UMAT and LNAT . According to your article, the answer to the question of groups vs page is that it depends on what type of business you’re in and what your ultimate goal is. Thank you so much for your lovely comments.Well somehow it looks like an equal game for both the end.I would completely agree with Mike Reeson. It’s up to you and your personal preference.I would suggest that groups are the convenient options for personal interaction.On the other hand facebook pages are better support for any kind of businesses,be it small or large. I am surely going to cheer for and stand by the facebook groups. It is so easy to create one, give it a suitable title and add on the people you want. A person can leave the group if heb wishes to anytime. But facebook pages are a nuisance. 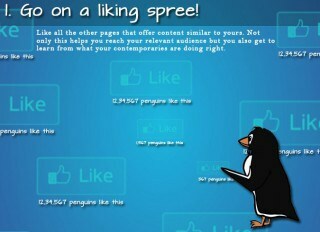 You will hundreds of requests to like various pages and that is irritating. Facebook groups are better for 2 sided communication, and its quite easy to add members in it, but facebook fan page has its own reputation and if you have a group with thousands of members which are not responding on your posts then your group is waste, but when people like your fan page it means they are interested in your Business! According to me, facebook groups are much better than facebook pages. 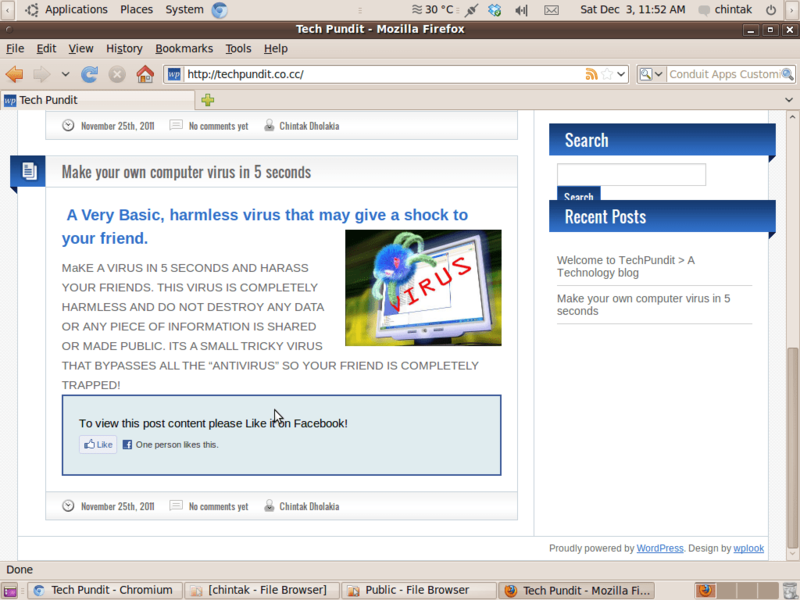 I have always noticed that there are thousands of meaningless pages with no valuable content on facebook. People keep liking them and more random updates keep filling the wall unnecessarily. Groups possess genuine data and people. Facebook page awareness of a online business. It aware day by day to new products updated by website owner. It is more famous than Facebook group. Both Groups and Pages have equal importance. But I always prefer Groups for interaction rather than Pages. We can always find a useful set of people in specific groups. Nice post and I really like it and in my point of view Facebook page is always a better option than facebook group because it allows us to communicate with new visitors as well as with old ones. Well I do think that both are important but in my opinion Facebook groups help to interact more with your visitors. An exclusive post in your facebook groups help you interact more with your visitors. Thanks for the share!! Great topic.. 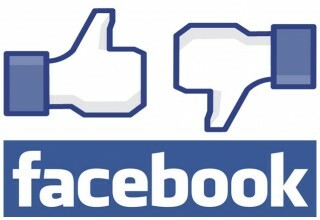 Many people are using Facebook as one way of conveying messages to other people. It’s obvious that Facebook pages are quickly becoming an essential part of most businesses’ marketing strategies. Great Summary with easy explanation All point of this article are valuable & useful. Thanks for sharing! Facebook Page is more famous rather than group page, as i think. Personally I vote for Facebook pages because I believe that with the viral nature of these pages you can market your product more effectively ! Also having the ability to conect your website with your fanpage is really powerful….sometimes the problem is not facebook page or group but the niche you are involved in because I consider that there are niches that aren’t profitable with facebook! Thanks Zouras@Secrets To Start Up An Online business and @alizia012 for going through my post .Here is an interesting trivia ,according to current statistics 70% of renowned brand pages on facebook are inactive.Shocking! isn’t it? I like your point that fb pages is the best way for promoting own brand.And it actually works. Groups… are hard to keep spam free. Whereas pages are quite easy. To me, pages are always better than group. Agreed.The admin of any group needs to be super active to keep the group spam free. For me Facebook Page is the clear winner over Groups. As mentioned in the post I like the ‘Seen by’ feature of Facebook groups. Facebook should introduce this feature in Pages. Appreciate your choice, I think we should have both, a fan page and a group. All fans will join page and selected will join group for more engagement.